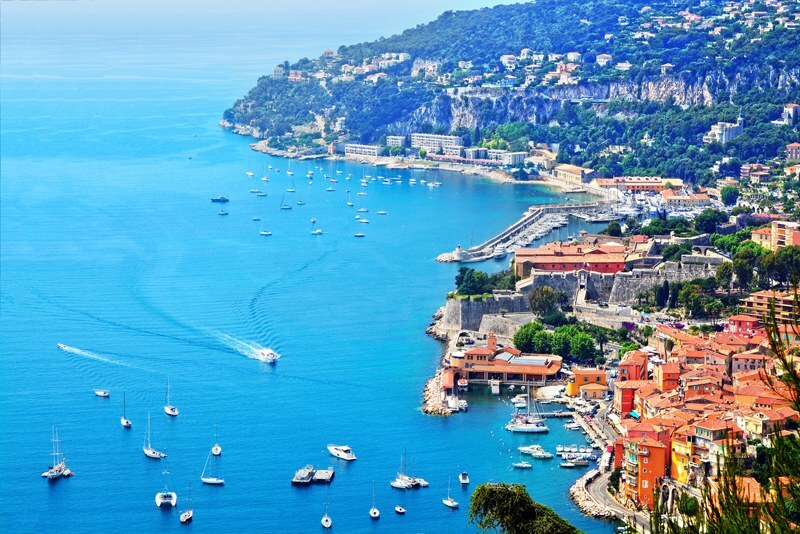 The French Riviera, or the Cote d'Azur, is the beautiful stretch of coastline in the southeastern corner of France. The nickname of the Azure Coast was coined by the famous poet Stéphen Liégeard, who entitled his 1887 book La Cote d'Azur. It's now known as the ultimate holiday destination, offering white sandy beaches, a warm climate as well as world-class shopping and dining scenes. But what else is there to know about this stunning coastline? 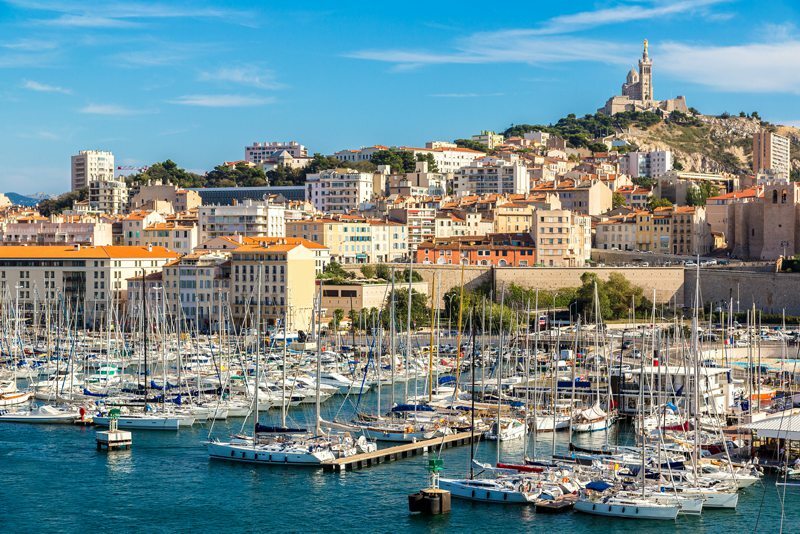 From vast stretches of white sandy beaches to private, pebbled coves, the expansive coastline of the Cote d'Azur is iconically beautiful, making it perfect for a city-beach holiday! 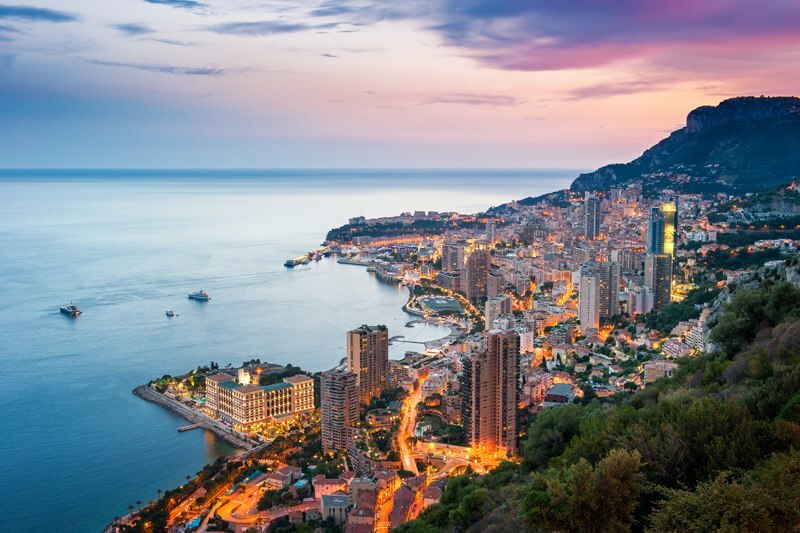 Home to the infamous Monaco grand prix, this city is also the second smallest country in the world after Vatican in Rome! They have also enjoyed a tax-free lifestyle since the 1870s! 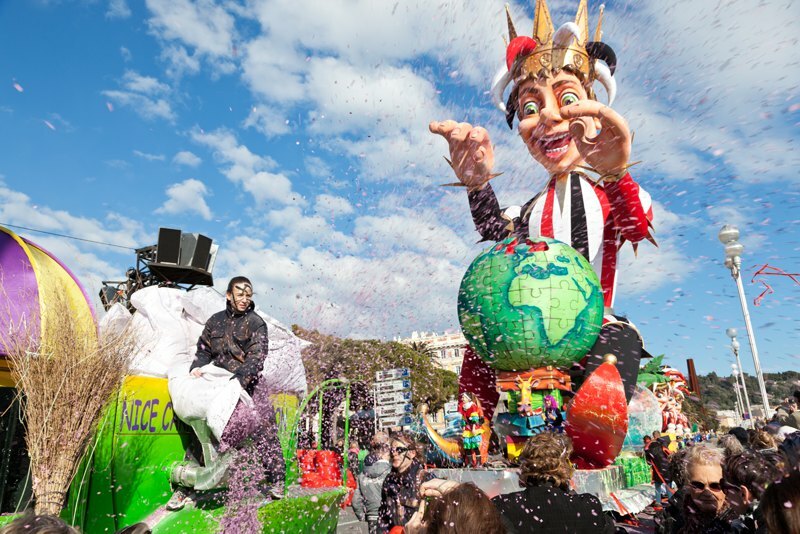 Nice is one of the most celebrated carnivals in the world alongside Venice and Brazil. It has become one of the most important events on the French Riviera and this year's theme is "King of Energy". 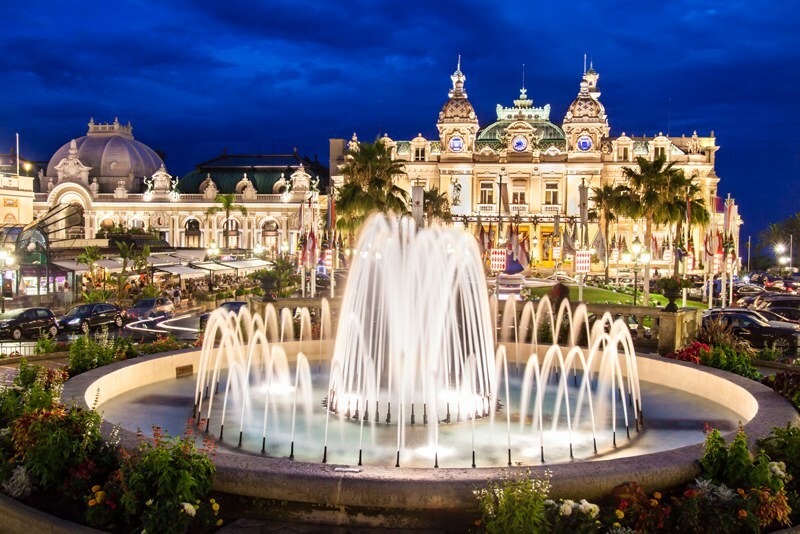 One of the grandest buildings in France, this iconic Casino also houses an enormous theatre. But did you know that the citizens of Monaco are forbidden to enter?! These awards are given to cities respecting the ethics and role of sport in the improvement of quality of life. Marsaeille has just been awarded this title for 2017. The most prestigious film festival in the world is hosted every year in Cannes. Did you know that 2 km of red carpet used for the festival and is changed 40 times over 12 days?! 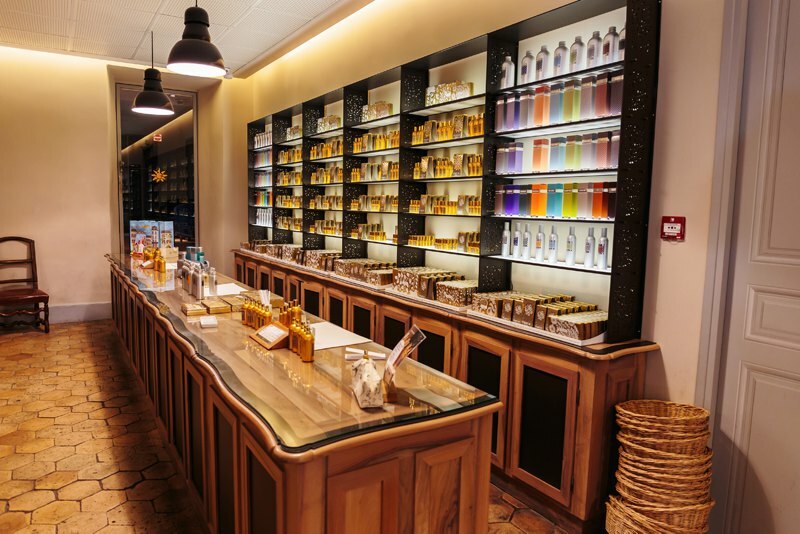 Grasse is a commune in the French Riviera that has become better known as the world’s capital of perfume. Well, now that we have our facts straight, the Cote d'Azur certainly does seem like the playground of the rich and famous! 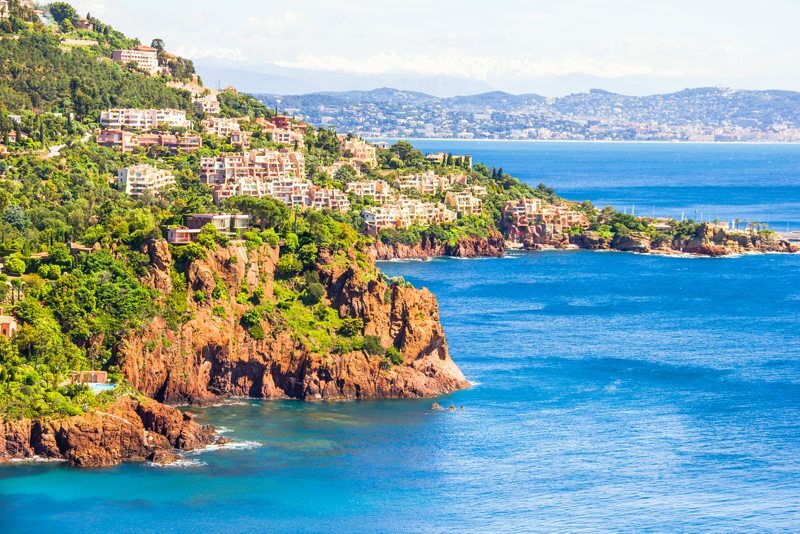 Do you know any more interesting facts about the French Riviera? Leave them in the comments below!